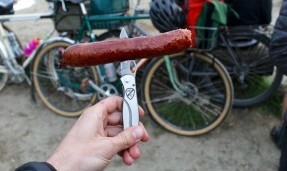 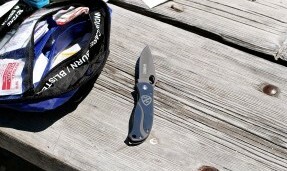 Everybody needs a good knife in their backpack or tool kit. 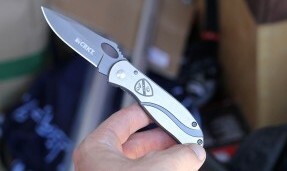 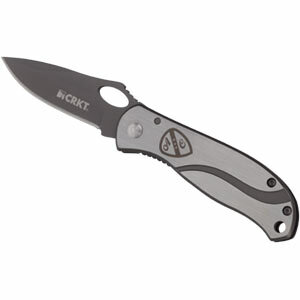 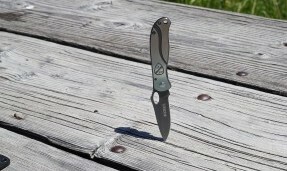 Here’s a favorite of the AC team made by the fine folks at CRKT. 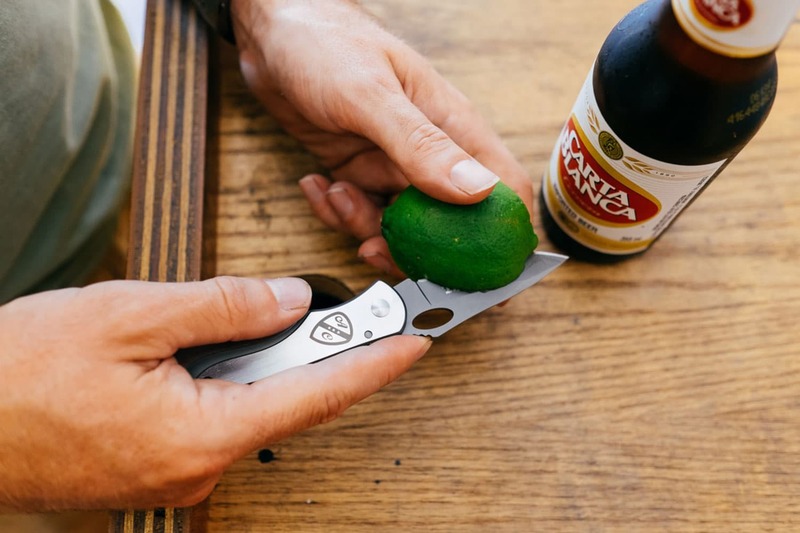 It’s got a clip on one side, the AC logo on the other, and is good for spreading delicious jams, making dangerous arm movements, and of course, cutting things.